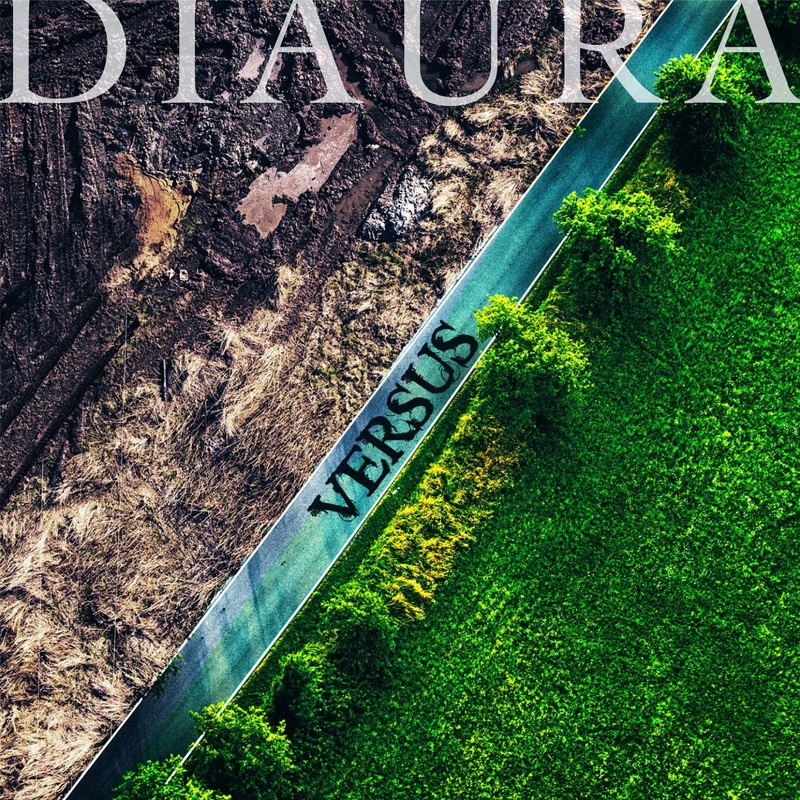 DIAURA Announces Fourth Full Album "VERSUS"
DIAURA has announced their fourth full album, "VERSUS", which is scheduled to release November 29th. 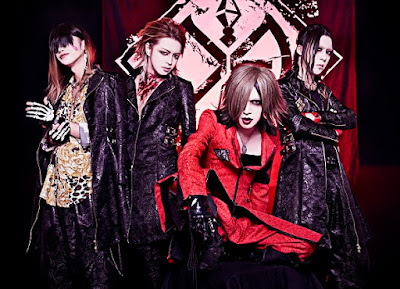 It's been a couple years since the band's last full album release. However, DIAURA is bringing in a set of 15 tracks, 13 of which are completely new. 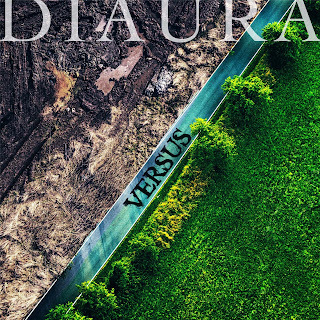 This release will be available in two types.